Miami Fishing charter from Haulover Marina the THERAPY-IV is very excited about this year’s Fleet Week. This is such a huge event that it’s never too early to start preparing for it. One way to prepare for it is by celebrating last year’s Fleet Week. 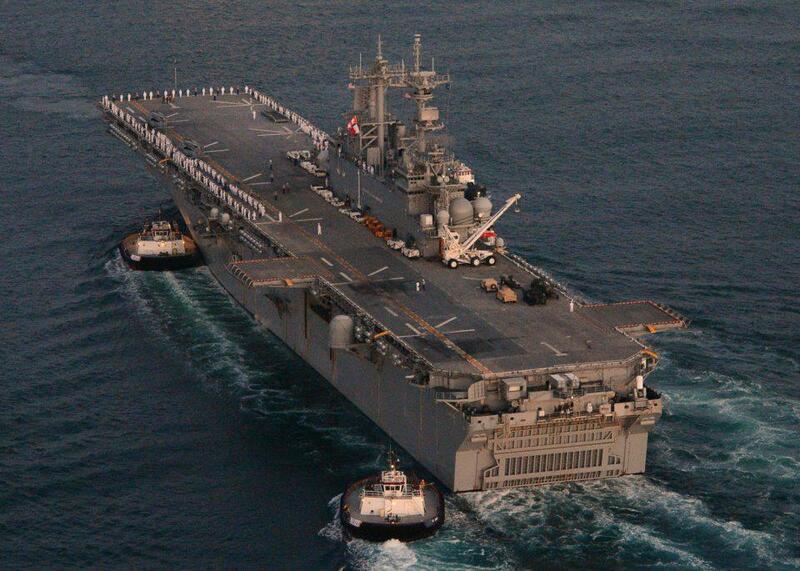 The THERAPY-IV’s Facebook account recently posted pictures of last year’s Fleet Week for everyone’s viewing pleasure. Viewers will be given an idea of what Fleet Week is all about. There are amazing scenery pictures along with military personal present. Military ships proudly waving their American flags are shown in last year’s pictures. Amazing sized ships that you cannot see anywhere else. These ships can carry other ships as well as airplanes and other vehicle necessary. Pictures include our fine men and women lined up saluting for the country they fight so hard for. Many pictures are of military personal that are present for the event. Last year’s pictures will show what Port Everglades looks like for those who have never been there. The pictures show that there is plenty of space to work with both inland on water. Military members going Miami Fishing while others are present to enjoy each other’s company is an experience unlike any other. There is a saying that says a picture is worth a thousand words, so imagine multiple pictures. See for yourself and check out the pictures posted on our Facebook and blog to see what Fleet Week is all about. You will be able to see how great last year’s Fleet Week was. This year’s Fleet Week will only be better than the last as we are prepping for it today. More people are looking to honor and appreciate the military than ever before. Do your part as an American citizen by honoring our military at this year’s Fleet Week event. Happy Easter Everyone from The THERAPY-IV!! What Can You Catch on a Deep Sea Fishing Trip? Miami Heat and Hurricanes are on FIRE!! Season of Spring is Finally Here!! Miami Heat Reach 23 Wins!! The Miami Heat are On Fire! !